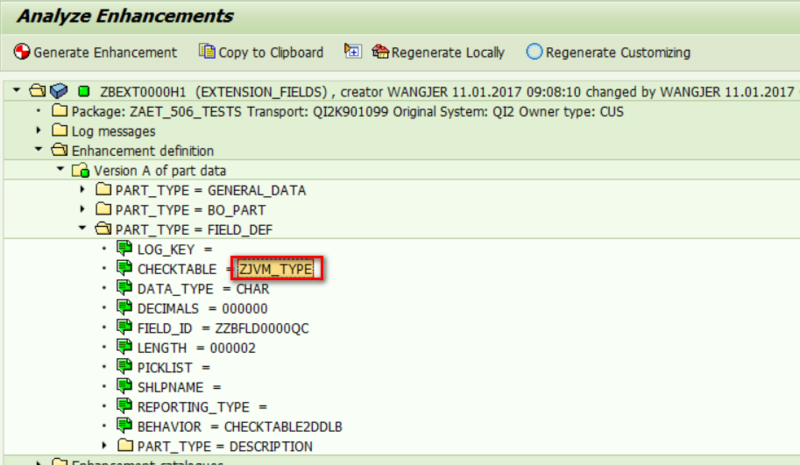 When you create extension field via Application Extension Tool, it seems the code list ( or drop down list ) is not supported by this tool. 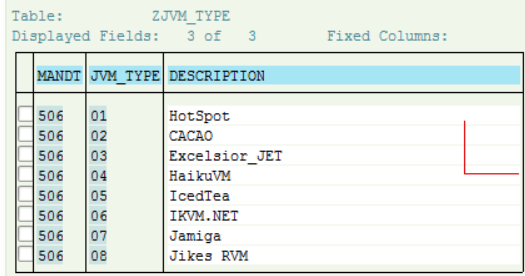 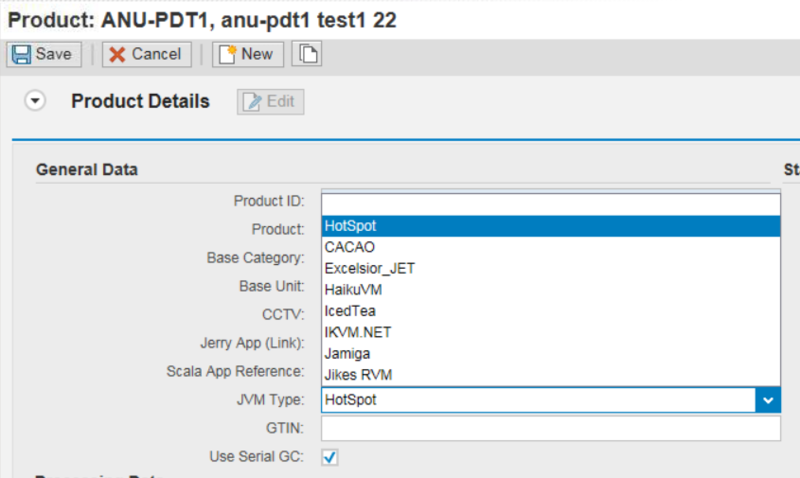 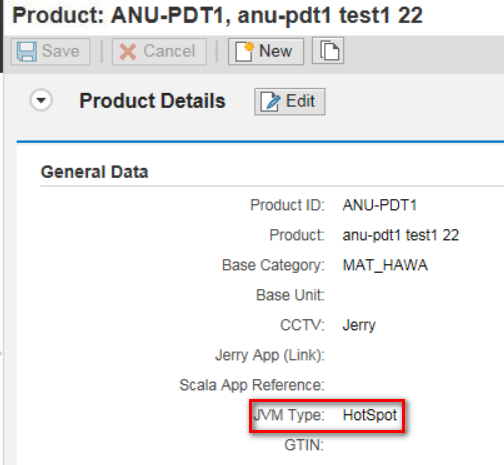 This type does not appear in supported data type list. 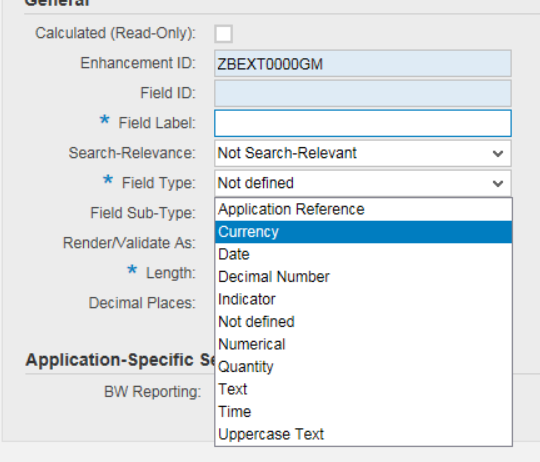 In fact the requirement to create an extension field with type Code List is still feasible. 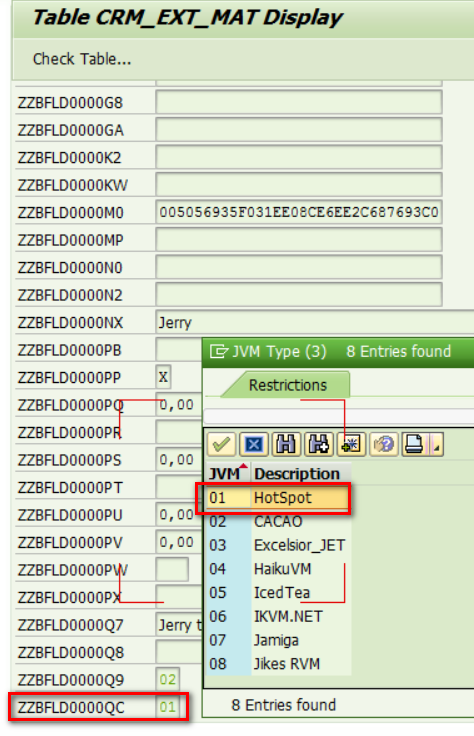 The entries in code list in this approach are fed by check table so we have to create a check table first. 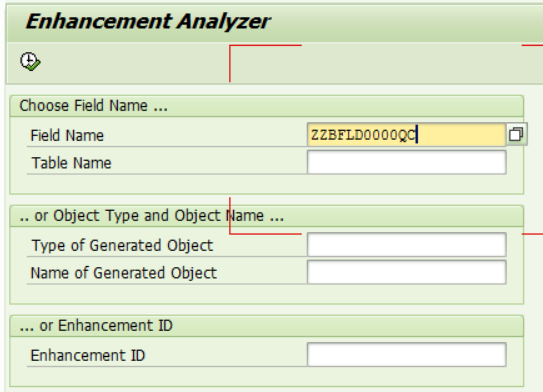 Please notice that there are some prerequisites which a given check table must fulfill if it is expected to work as the datasource of a Code List extension field. 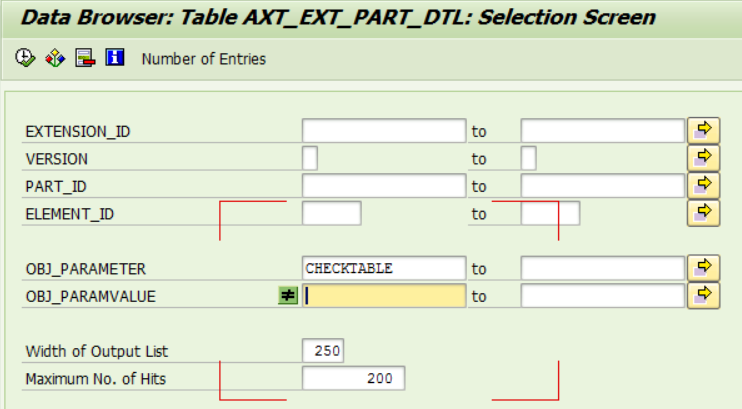 Once the check table is ready, you can check extension field and assign this table to it. 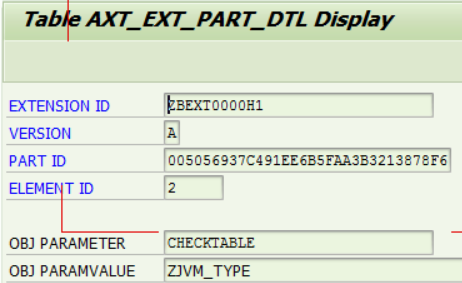 while in the backend table CRM_EXT_MAT, the code value is saved.